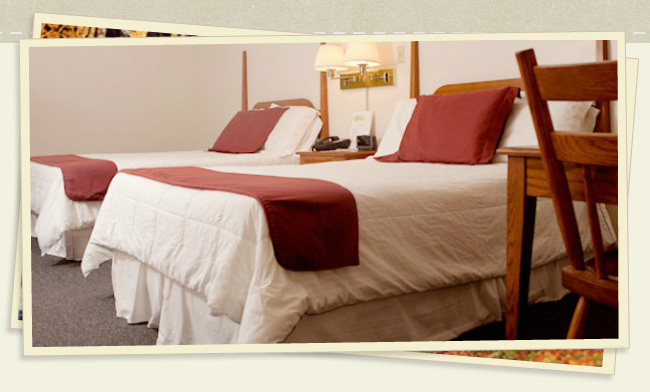 Creekwood Motel | Welcome to Creekwood Motel! For information about motel reservations, please call us at 513-897-1000, or you can fill out the Contact form, and one of our representatives will be in touch with you. Hope to see you soon!